Revitalise and enhance your knitting experience with exceptional quality crochet hooks Australia manufactured and administered from the leading crochet hooks Perth company, Woolshop. If you are tired of your old and worn out equipment that needs to be replaced with something more modern and better built, seek no further and experience the best here at Woolshop. 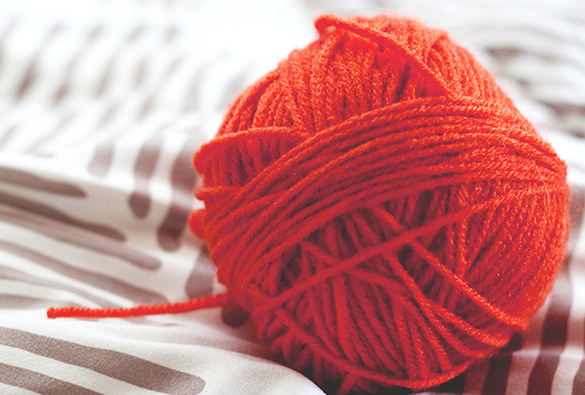 Our extensive experience in the industry, combined with our passion for wool supplies, our range from crochet hooks, tapestry wool, knitting supplies all the way to crafting lessons for kids really sets us apart from competition and propels us as the leading knitting supplier in Australia. We endeavour to premium quality crochet hooks in Australia to all our clients to suit their needs and specific requirements. Our knowledge transcends competition and we liaise with our clients to ensure that the build and material of the crochet hook is the right fit for your application. We are devoted to providing clients with leading crochet hooks in Perth that are all equitably priced. 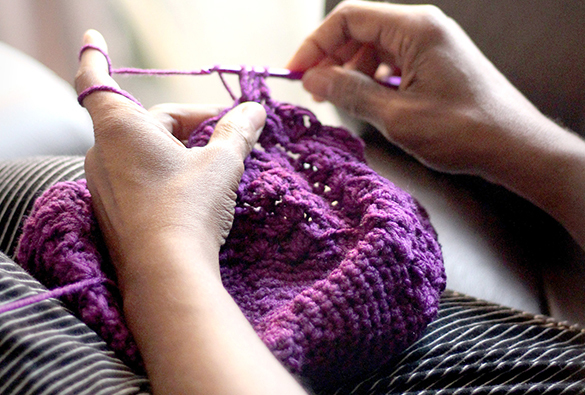 Here at Woolshop, we work effortlessly to ensure each crochet hook in Perth, crochet yarn and knitting suppliesareperfectly crafted to ensure you reap the benefits of uninterrupted and efficient knitting. This stabilises our reputation and positions us as the leading crochet hooks Australia company. By constantly updating and altering our knitting supplies to suit the new trends and advancements, whilst continuously adapting our procedures is what sets us apart from alternative crochet hooks Australia companies. With a range of crochet hooks that boasts products of all kinds of materials and sizes, including those made from aluminium and bamboo, we’re certain you’ll find the perfect hook for your project right here. Our diversity shines and we ensure you will find something to suit your needs here at Woolshop. For additional information, feel free to browse our online marketplace and kick start your knitting project.